After a long day why not sit back relax and enjoy a glass of wine with your favourite novel... this delightful piece from The Portman Painted Collection lets you do just that. 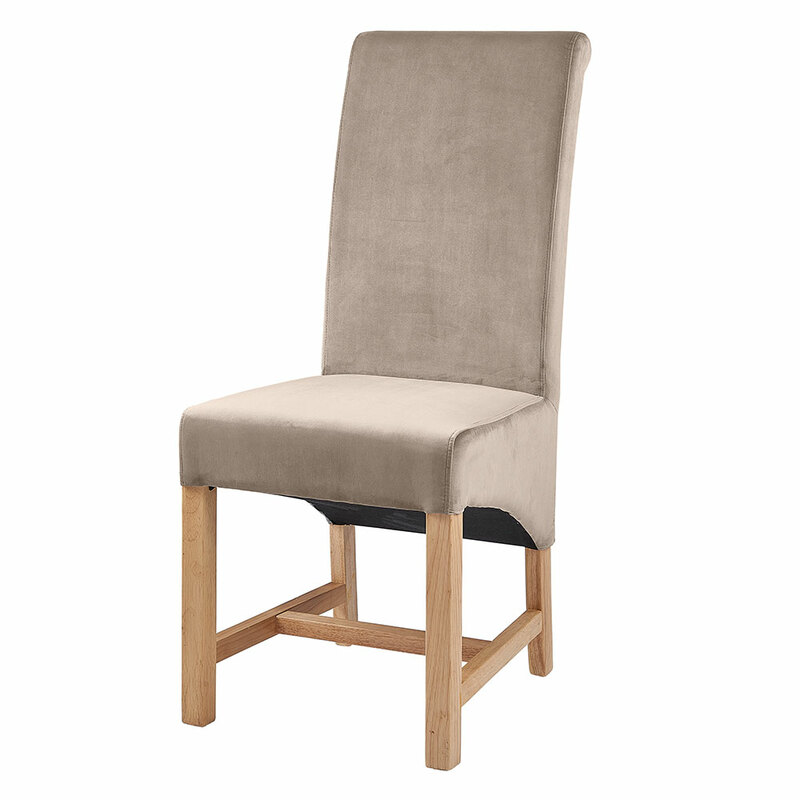 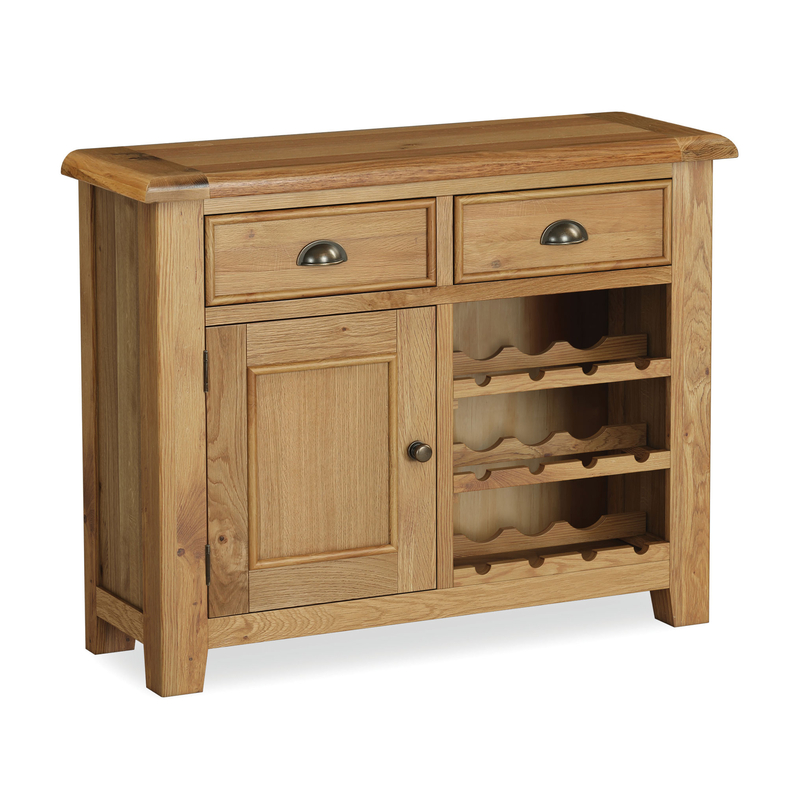 Crafted using a pine and man made board framework with a solid oak and quality oak veneer top. 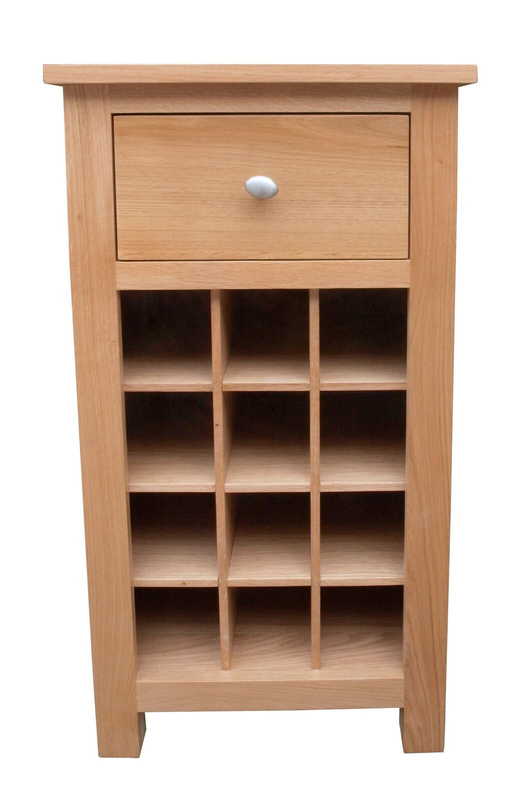 Cleverly designed with you in mind with two solid shelves for all your favourite literature and glassware, enough space to hold 16 bottles of wine plus a spacious drawer to hold all those important items such as a corkscrew & a wine bottle stopper. With a chic modern contemporary design that is sure to be a valuable addition to your home.